Lenovo has made a big name for itself in the past few years, and the big news is that they’ve just bought and brought Motorola into their fold. There will be many new innovations coming from Lenovo this year, and there is something for every technophile. And they are only just beginning to reap the rewards of Motorola’s their deal with Google. The new X1 Tablet is more than just a simple platform to run your applications and to conveniently store your documents. You can use its 3D camera to project your ideas when pitching a new project. The detachable keyboard and trackpad make it a very compact minicomputer. Although it might be a bit unorthodox to get a monitor from Lenovo, it is not such a bold move without reason. The new ThinkVision X1 4K monitor packs a resolution you could only dream about. With a glorious 27” display and up to a 3840×2160 pixels, you will never look at your monitor the same. Your only problem will be how to find movies and pictures which you can view in such great detail. When you finally get your hand on the new Ideacentre 610S, you will see what it is like to watch your favorite movie or game on a huge screen. This small projector is capable of projecting a sharp and clear image, making your viewing experience truly easy to immerse in. Moreover, you can connect it to the Internet and stream whatever you would like, without having to attach any other components. Remember to invite friends over the occasional movie night, so that you can be the most amazing host. Have You Seen Their New Phone? The mobile phone industry is obsessed with high quality and performances to the point where pretty much anything you buy comes with admirable functions. Among all these choices, it is worth looking into what Lenovo Vibe K5 has to offer, as it will be more than just a simple Android phone. Not only is it big enough to support HD and even to watch your favorite shows with its noticable 5” screen, but, it also has an HD camera to help you record your most important moments in life. Nevertheless, the dual SIM card function is what makes it a real catch. To the average Joe, new laptop releases might seem like just a rehash of something which already exists. 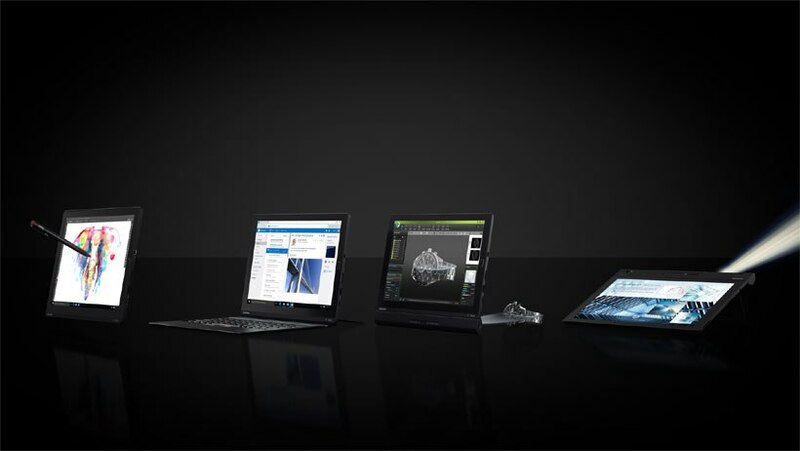 However, Lenovo new releases go beyond a simple pre-built laptop. 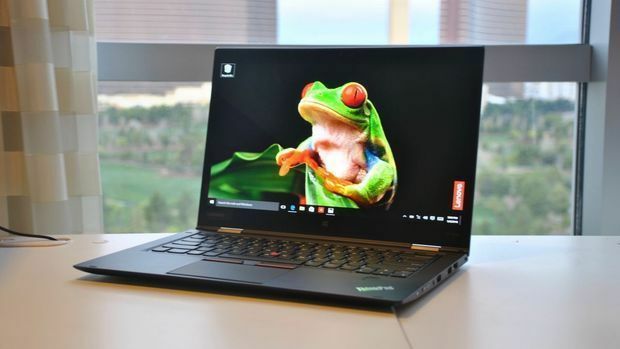 New Lenovo parts can help you put together a laptop you can be proud of, a machine that is easy to upgrade whenever it is time to stay in touch with current hardware/software trends. 2016 is a big year for Lenovo, as they bring a lot of new members to their family, and they are going to be an excellent addition to ensure returning customers. On the other hand, the new products are already serious competition to most other bigger brands out there. Before you buy anything though, be sure to test them out and see what others say as well. Usually new and innovative designs tend to be buggy and you just might be the lucky guy to score a bogus product.